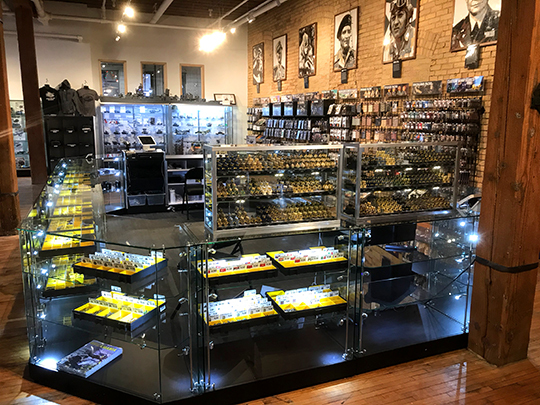 Located in the historic Thorp Building of Northeast Minneapolis, the Brickmania General Headquarters (GHQ) is now open to the public! This location features the entire line of our quality aftermarket products with a generous selection of BrickArms® suitable for any LEGO® builder. This location also includes several notable displays, including the famous USS Missouri battleship and USS Nicholas destroyer along with a collection of past and present Brickmania kits for your viewing pleasure.